David Sprinkle, publisher at Packaged Facts, has written this latest opinion piece on the current “terminology tempest”: a discourse on dairy alternative marketers’ use of dairy terms such as “milk” or “butter”. Says Sprinkle, “The essential purpose of food identity standards is to protect consumers from buying products that aren’t what they claim to be. But, notes a FoodNavigator.com article, times have changed and soy products are no longer second-best imitations and substitutes. 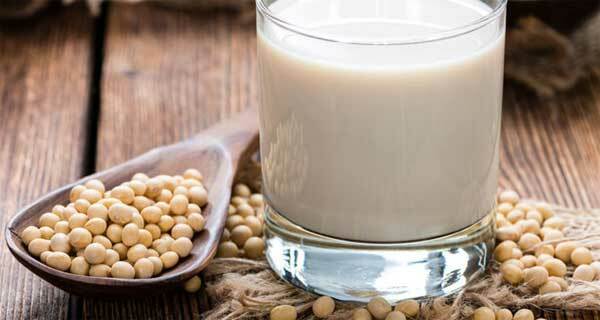 Plant milks made from soy, almond, coconut, coconut and oats are popular products in their own right bought by consumers who either eschew dairy completely or by those who complement their dairy purchases with plant-based alternatives. Where the dairy lobby does have a point, Sprinkle writes, is when comes to consumer perception over plant-based alternatives’ healthiness. Cows’ milk, for instance, is a good source of calcium, has no added sugars, is low in fat and has some protein and, apart from chocolate milk, this is more or less always the case. The same cannot be said for plant alternatives, which vary in the amount of added sugar, emulsifiers and additives they contain. It’s a case of Goliath throwing stones at David, for the minute, but in terms of wider consumer purchasing trends, the fact that tofu butter will have to think of a new name is unlikely to have a significant impact on sales, says Sprinkle. “Meaningful innovation with premium dairy products, rather than border patrolling dairy alternatives, should be the dairy industry’s main focus,” he concludes, adding that, from grass-fed cows’ milk to probiotic-fortified yoghurts or artisan-style cheese, there is plenty to choose from.